How do you get 3,000 Instagram followers in 5 months; 10,000 followers in 10 months and, 50k in less than 18 months? You just post pictures WITHOUT FILTERS! When Nikhil Harihar, founder of Bikersoul (a homegrown Instagram brand that sells exhaust wraps and other accessories for bikes), walked into the Instamojo office to tell us his story, we were bowled. Standing at 88.2 K followers today, you could keep scrolling down @bestexhaustwraps‘ feed and not get bored. “I started using Instagram with my personal profile on 2014. I was really inspired by how brands posted cool pictures on their accounts. I followed some crazy brands like @hextie, @Foundr, @Millionairmentor, their brand building is what inspired me to promote our products on Instagram,” Nikhil said in a conversation with Sanjeev, a BD ninja at Instamojo. 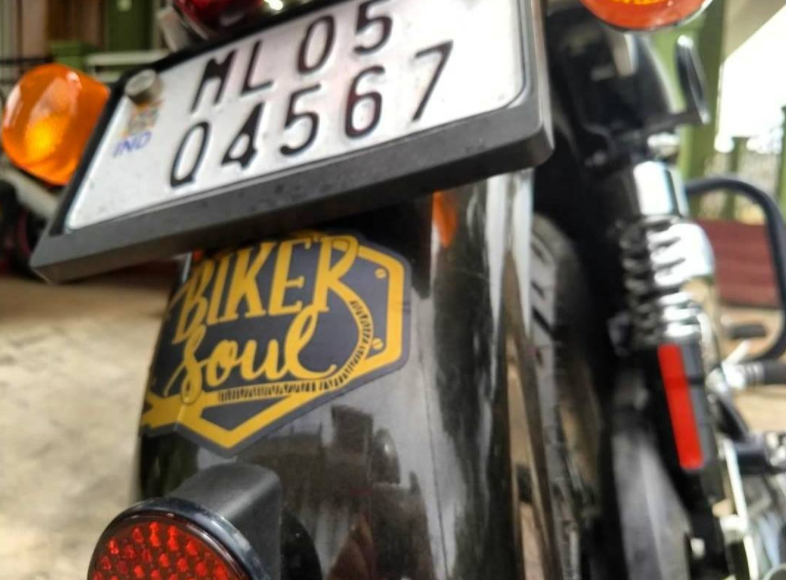 Nikhil started Bikersoul as a side project. 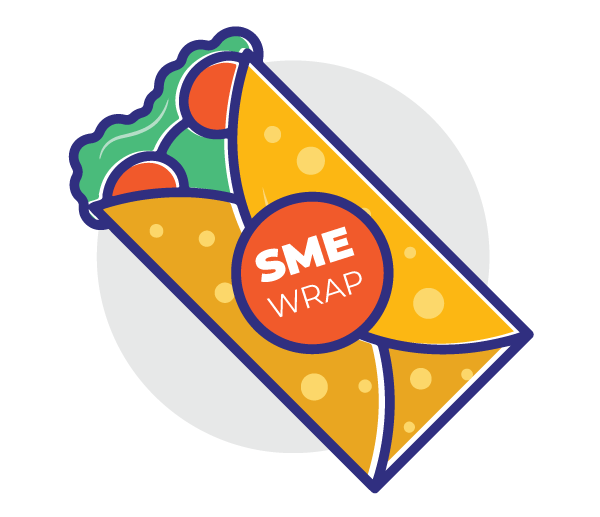 Straight out of medical mechanical engineering, he started selling exhaust wraps – both offline and online. He experimented with different social media, Instagram worked the best for him. “We rarely got ‘shout-outs’, being persistent helped a lot,” Nikhil asserted. Today, Bikersoul serves over 10,000 riders from across the world – Harley Davidson and Royal Enfield riders included. Nikhil posts multiple times in a day on @bestexhaustwrap’s handle. Posting at 5 PM and 9 PM works best for the brand. Monday mornings are apparently the worst, Saturdays are the best. Bikersoul also posts regularly on Instagram Stories. He says the feature is a great interactive platform to engage customers and keep them coming back to the handle. “I try all my creativity in our Instagram stories, I post stories every day. People unfollow if you post promotional content on the posts so we exploit stories! Also, live videos help a lot; especially while launching something new or announcing a happy hours offer,” Nikhil explains. One particular filter that works for our posts is: NO FILTER! Only high resolution, raw images work. Filters do not work at all. Nikhil admits the fandom comes after years of experimenting. “Every post should make your audience fall in love with your Instagram page, also you should know when to post and what to post, which comes with experimenting,” he advises. 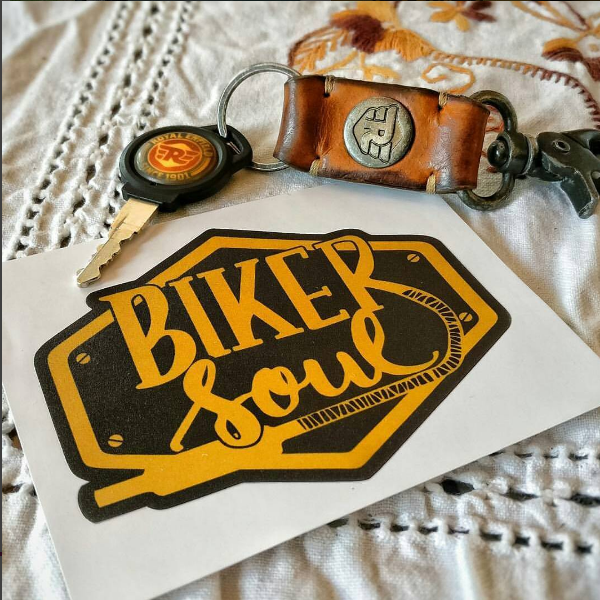 But how does one buy all the awesome stuff from Bikersoul on Instagram? Head over to @bestexhaustwraps and check out the link in their bio – that’s an Instamojo store right there! Today, Bikersoul’s customers simply select products from the store, add it to the cart and pay for them easily with Instamojo. Things were complicated before Instamojo. 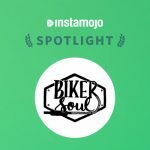 “Explaining what Bikersoul is to every potential customer on WhatsApp became a challenge so I made a FAQ pdf on google drive and put the link in our Instagram bio,” he added. They soon switched over to Instamojo and magic happened! 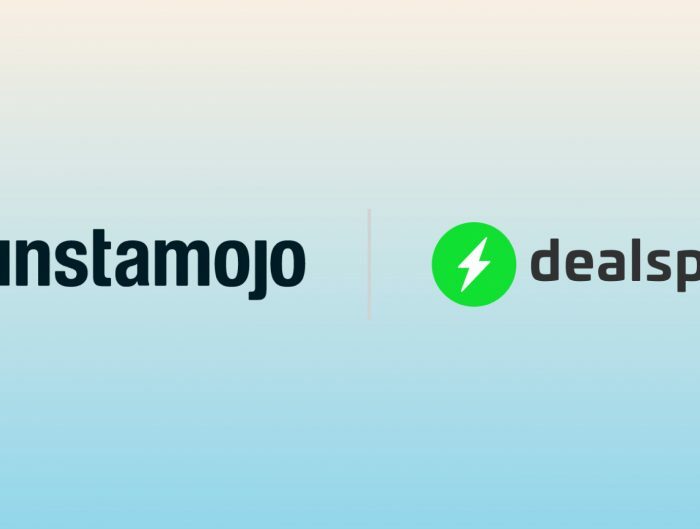 “With Instamojo, it’s easy peasy to upload products, and really convenient for customers to shop at! I can collect payments online, sell to customers abroad without any hassles. I also get to see to customer complaints through the Instamojo android app, track our sales and, get customer demography insights. Also, Instamojo support ninjas are brilliant! they have been there for us all the time,” Nikhil says. Instagram is a very powerful tool, adding instamojo to it gives it wings. Nikhil now uses all the revenue from Bikersoul to power his healthcare app startup: Lyphe. On a serial entrepreneurial streak, Nikhil is just one of the many merchants Instamojo enables. 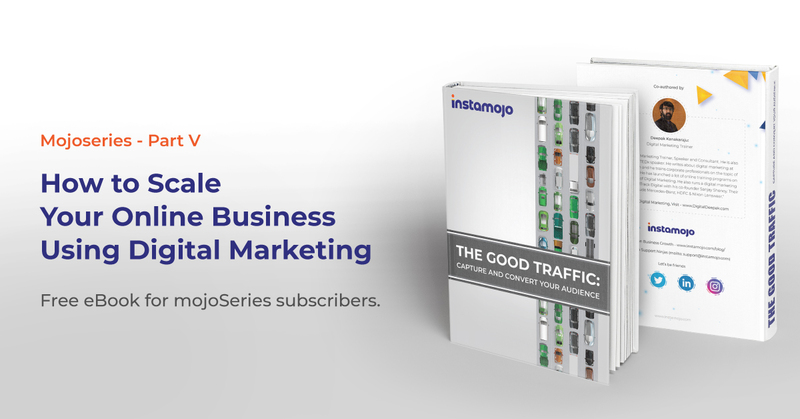 Several sellers use Instamojo on Instagram. You can too! 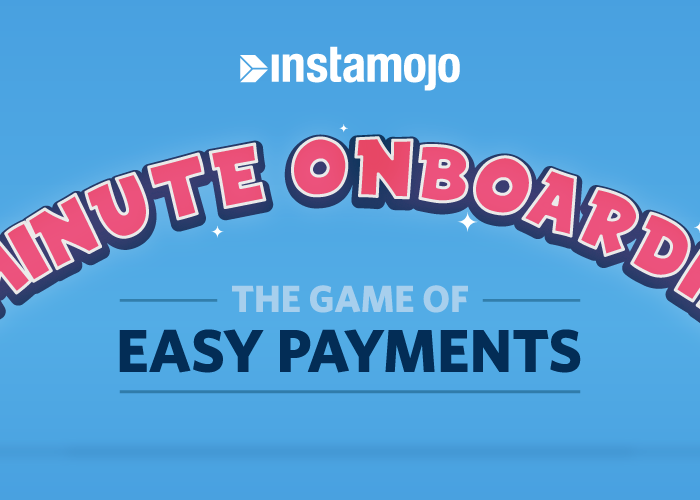 Have you tried the Instamojo experience yet? You can begin in two-flat minutes. 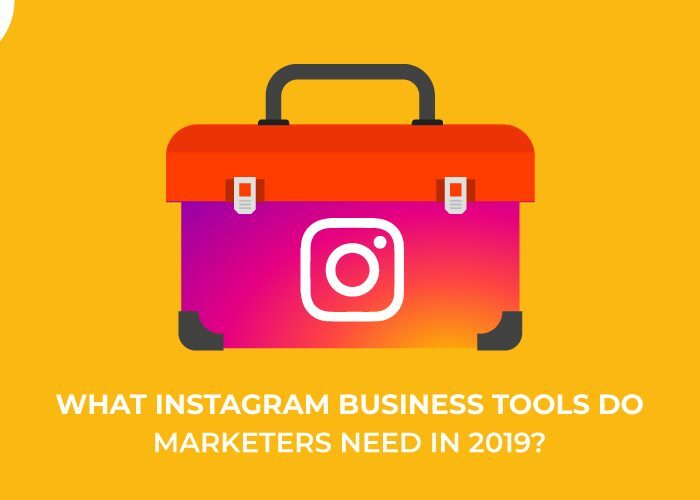 What Instagram Business Tools Do Marketers Need in 2019?